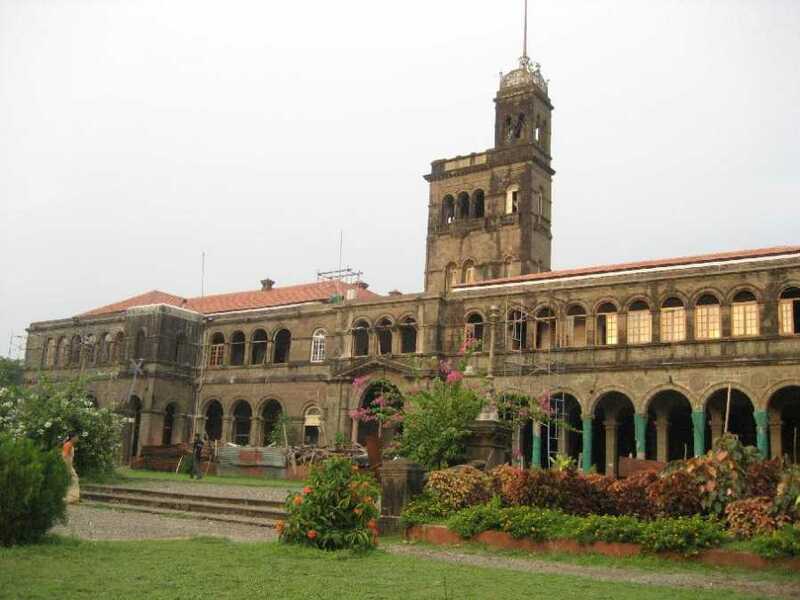 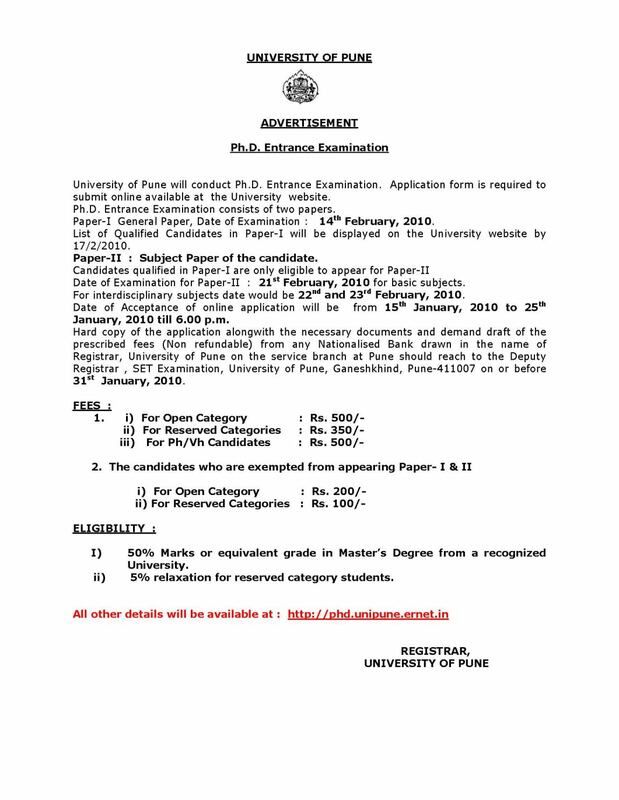 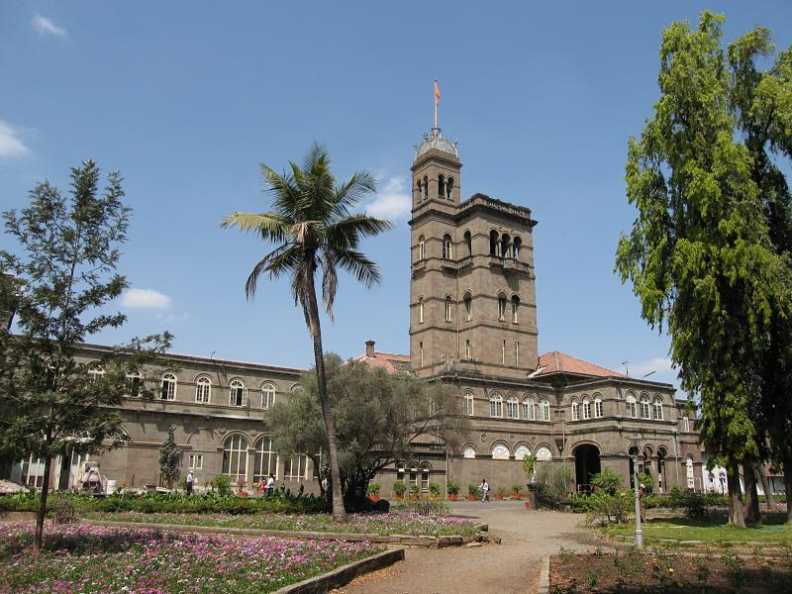 As you want to get information about PHD Degree course entrance exam from Pune University, below I am providing you some information about exam. 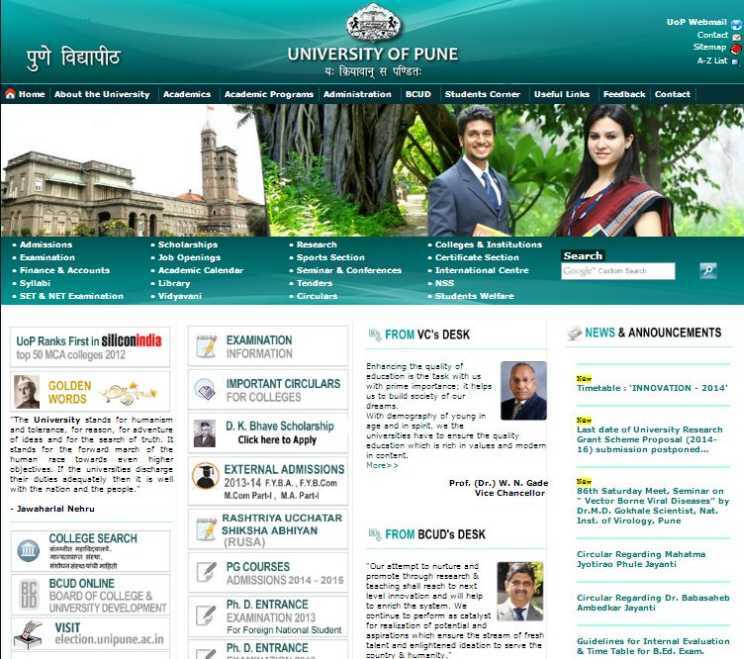 Applicant should have Master’s Degree from a recognized university with 50% Marks. 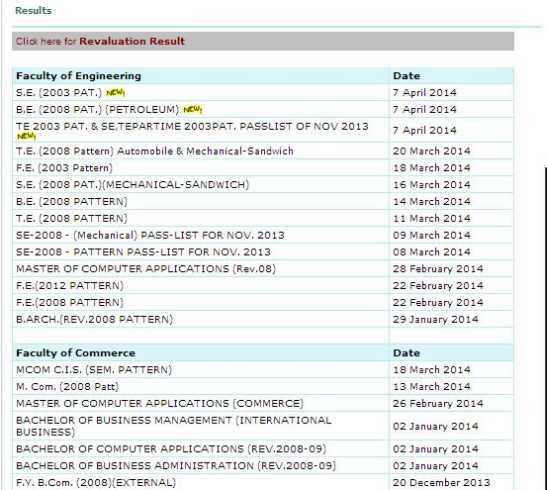 Last edited by Vinodt; February 13th, 2014 at 06:57 PM. 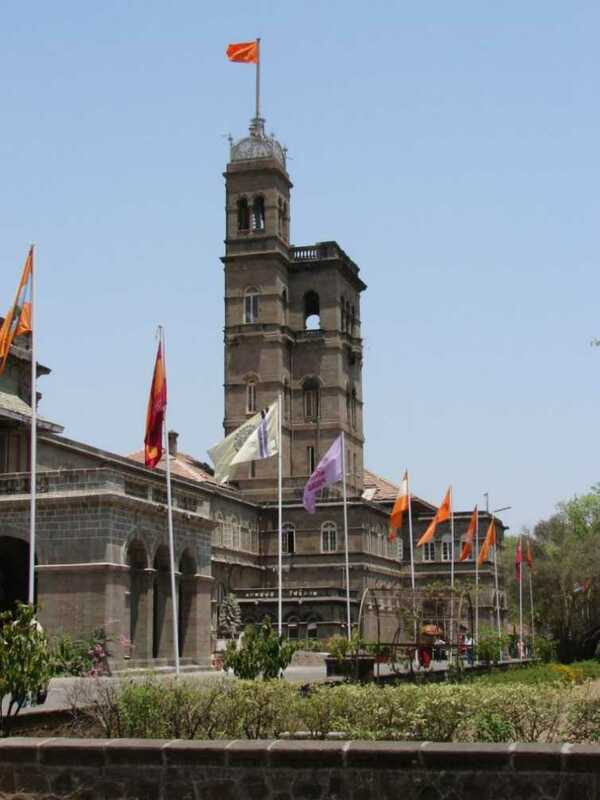 I have given the exam of entrance exam of PhD of University of Pune and waiting for the results so can you provide me that?